When attempting to attract a mate, male buzzards fly in a very distinguishing manner known as the rollar coaster. Buzzards mate for life. Both male and female contribute in building a new nest or rebuilding an old one. With their long, broad wings and short stubby tail, they are relatively sluggish flyers, constantly interchanging between short glides and flapping their wings. That is why they hunt mostly mice. However, they are fantastic gliders as they catch the currents. 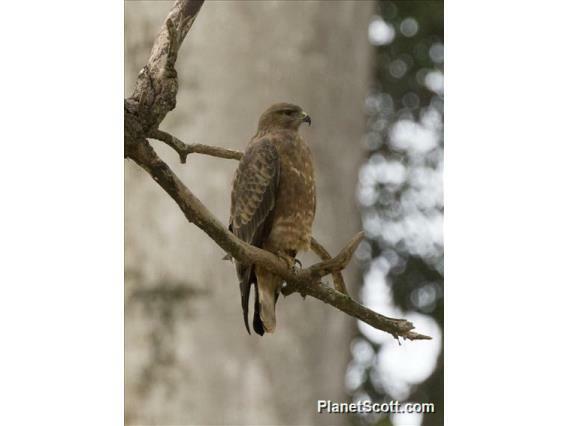 If you see a raptor slowly circling in the sky, it is often a buzzard. Seen on the road before Arba Minch.